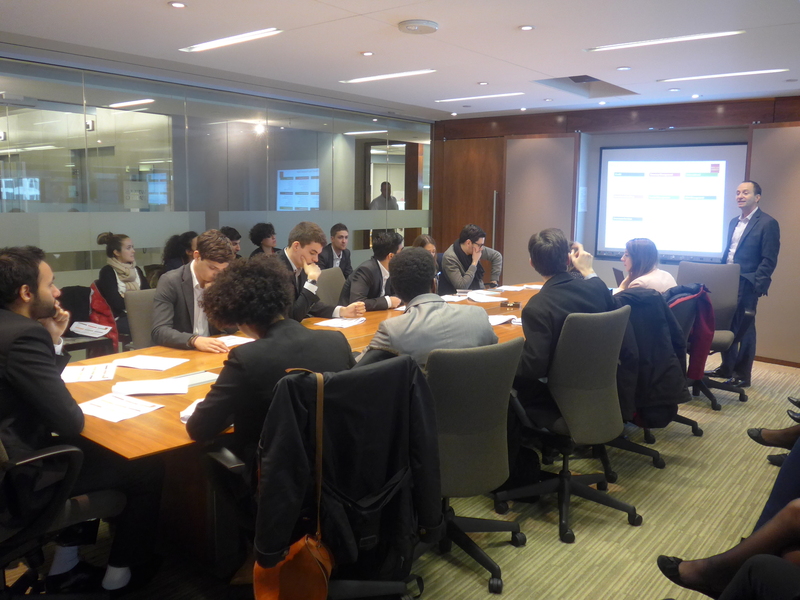 The last company visit of the Business Week 2015 was at Wells Fargo. We were explained that there are two main ways to measure the success of a bank: its assets or its market capitalization. As Europeans, only a few of us have heard of Wells Fargo before. However, Wells Fargo is the largest bank in the world measured by market capitalization. But there are only a few Wells branches in Europe: they are mostly settled in the US and in Pacific Asia.